Ford Hyundai Samoa and the Accident Compensation Corporation (A.C.C.) have launched a vehicle for rehabilitate victims of accidents. 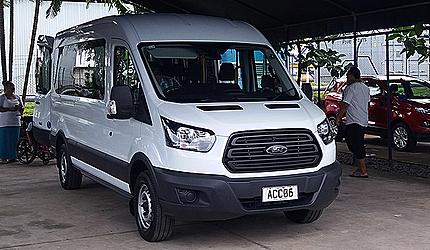 The car was handed over by Victoria Petelo, Manager Sales at Ford Samoa, to Associate Minister of A.C.C, Tuifa’asisina Misa Palemene, on Friday. The ribbon was cut by Leo’o Tautalatasi Dr. Adams. 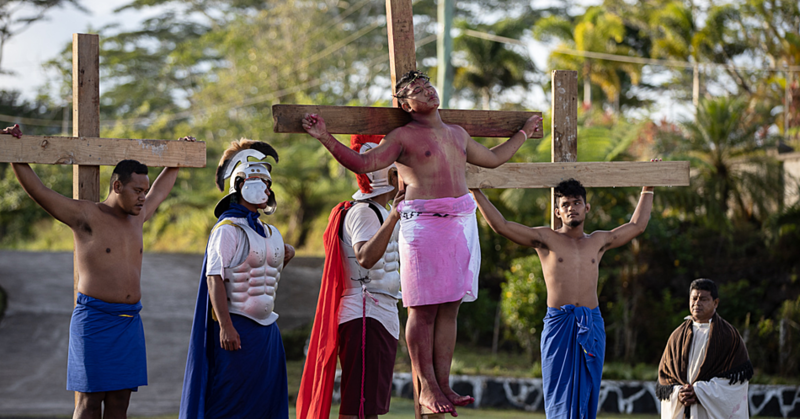 Va’ulu Mulifusi Togafau of the Accident Compensation Corporation welcomed the guests while Pastor Kitiona Tolovale of the Pentecostal Church in Vaitele blessed the vehicle. Ms. Petelo said the car was bought from Turkey. Few rehab victims were also present to witness the handover ceremony. Va’aulu said the vehicle is an important development for the Corporation. “We are extremely satisfied with the vehicle, we have been using other cars but it wasn’t comfortable unlike this new model we have witnessed today,” he said.